The spirit of giving is all around us. As Ramadan has come to a close for another year, we reflect upon the season as a time for generosity and giving. 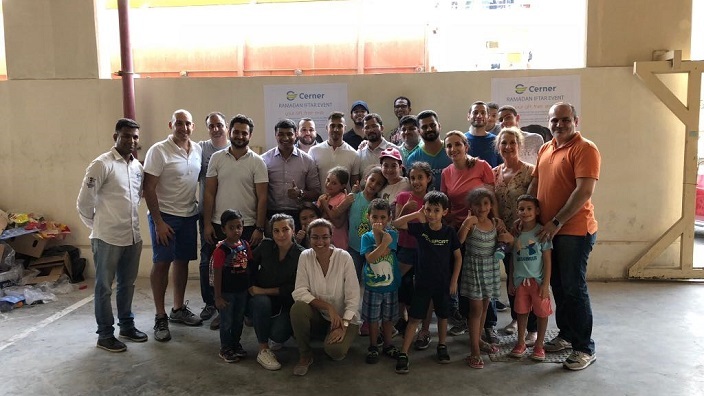 During the blessed month, when the reward for generosity is multiplied, Cerner Middle East associates continue to remember those less fortunate. As is recognized around the globe, the limiting realities of poverty can be alleviated if we, who have means and wealth, are willing and able to share. Hunger is not a choice for some this Ramadan but giving IS for so many. 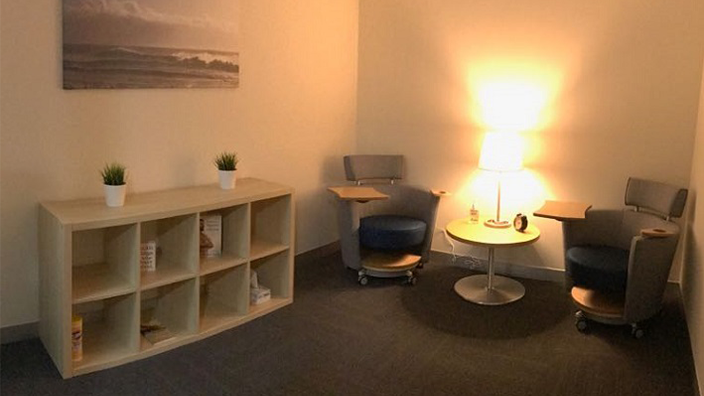 Alaafia: Creating Healthy Stories Begins With Us! Our goal is to protect, promote, and support a happy and healthy Cerner Middle East family. Everyone has their own reason for giving back. 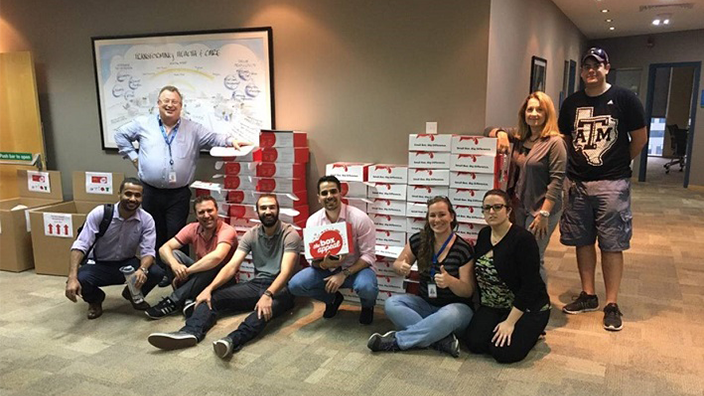 At Cerner Middle East, there are no shortage of associates who inspire, and are inspired by, the continuous generosity towards others, whether locally, regionally, or globally.